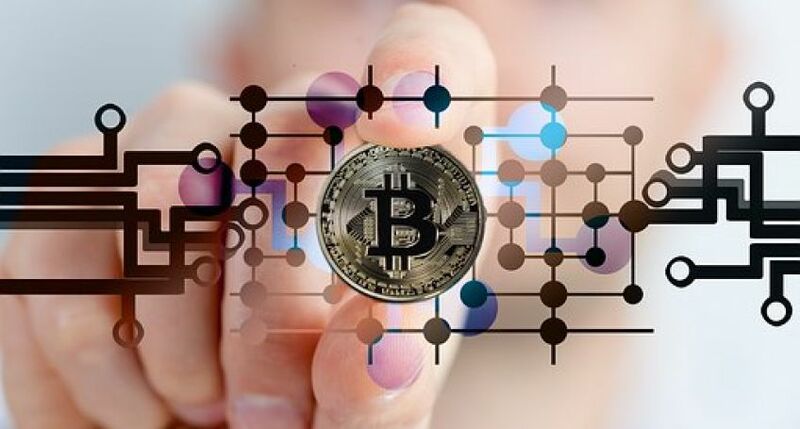 On November 26, 2018, Vinny Lingham, the CEO of Civic startup, reported in an interview with CNBC news agency that the Bitcoin price will stay range-bound for several months, and it could break down of the 3,000 USD line. V. Lingham suggested that Bitcoin trading price will be between 3,000 USD and 5,000 USD for three to six months minimum. Also, V. Lingham BTC supposed that Bitcoin price would not break down the level at 3,000 USD because there is “a lot of buying in the short term around that mark.” Furthermore, V. Lingham added that it is “a bit too risky” to buy BTC at its current price, while high risk bears high reward if the market does turn. When V. Lingham was asked if the Bitcoin price collapse affected the development of Bitcoin-based platforms, he agreed that it slows it down, but the “real issue is the narrative” of Bitcoin. V. Lingham said that some people invested into Bitcoin as a store of value, which he thinks is “proven not to be true.” Others ones invest into the idea of Bitcoin a payment network that could replace such payment systems as MasterCard or Visa. V. Lingham entered the market of digital currencies in Previously, he was bullish on cryptocurrencies, but later changed his mind to skeptical. In February 2017, in his blog post he warned about the risks of “another bubble” in cryptocurrencies. Commenting on this issue, V. Lingham said that fundamentals, not speculation, must lead the market, but the community disagreed.